Heart of Florida United Way recently hosted the third Café con United Way. This series of events is designed to encourage robust conversation about the Hispanic community in Central Florida. Café con United Way is a result of our work with Hurricane Maria evacuees. We began to realize the tremendous amount of work that was happening in the Hispanic community. 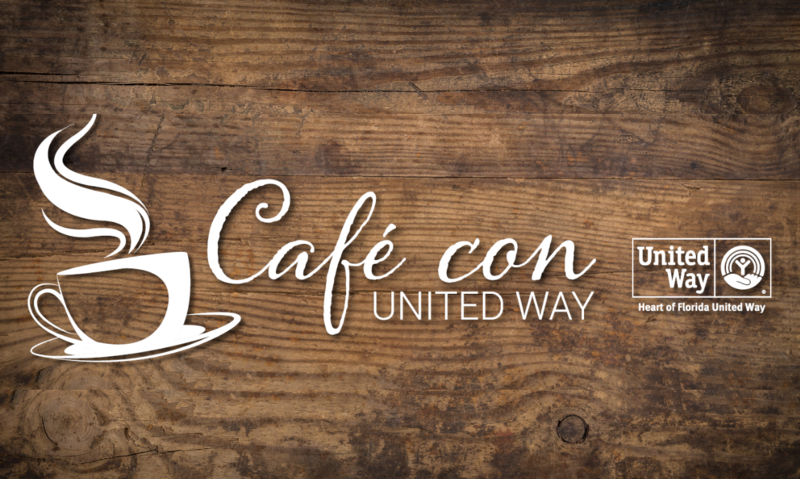 Café con United Way brings together these community champions for robust conversation about the future of Central Florida and the impact we can all have on the people living here. Augusto Sanabria, president and CEO of Prospera, joined us for a discussion about Hispanic entrepreneurship. Prospera is an economic development, nonprofit organization that specializes in providing bilingual assistance to Hispanic entrepreneurs who want to establish or expand their business. Watch below our live stream of the event and the conversation about how Hispanic entrepreneurs are impacting Central Florida. We are live from our Cafe con United Way with Prospera USA. Stay tuned for a discussion about entrepreuneship in the Hispanic community in Central Florida.